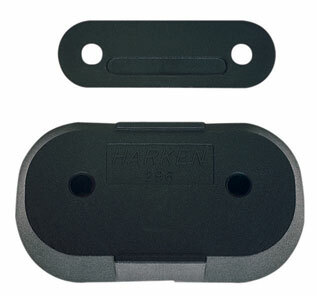 Manufacturing facilities are located at company headquarters, Pewaukee Wisconsin, USA, and Lurago Marinone, Italy. 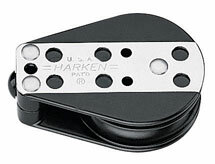 Sales offices are located in San Diego, California; Tampa, Florida; Newport, Rhode Island, La Rochelle, France; Lymington, England; and Marstrand, Sweden. 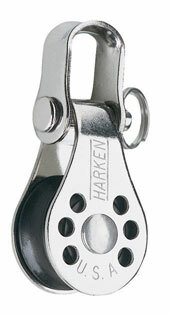 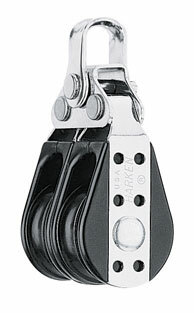 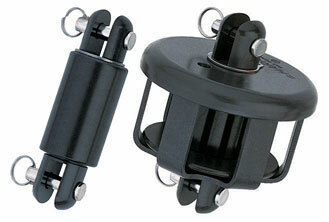 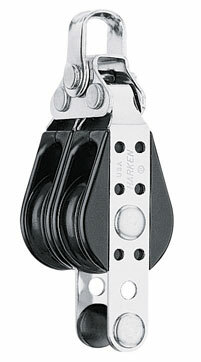 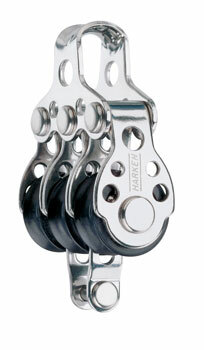 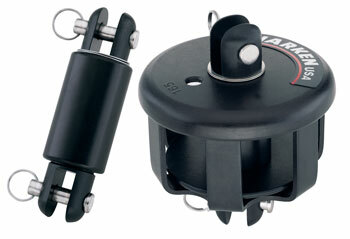 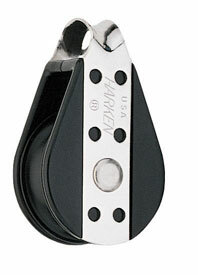 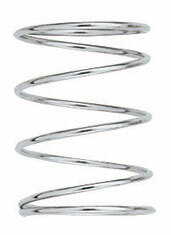 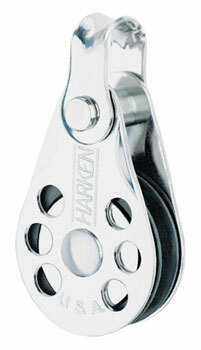 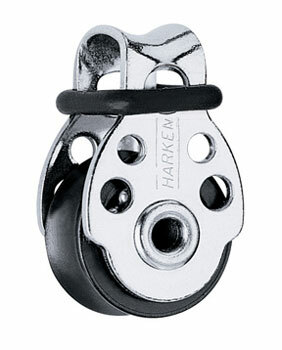 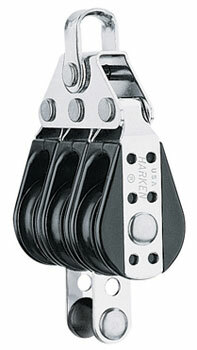 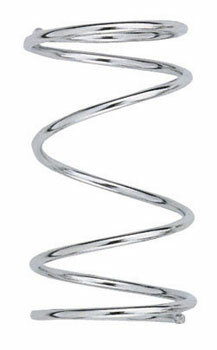 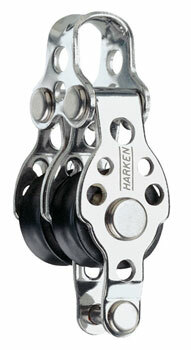 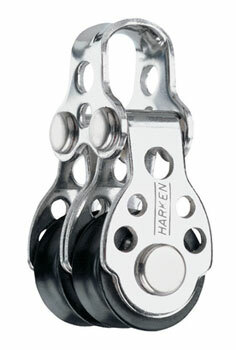 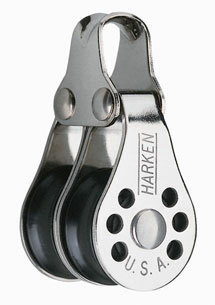 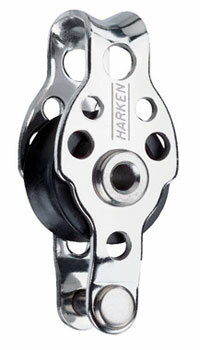 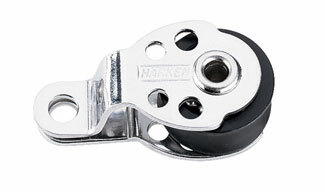 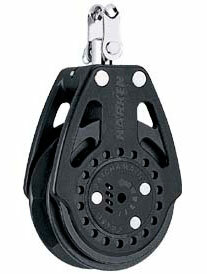 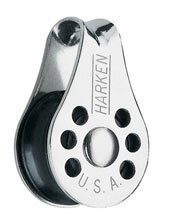 Throughout the years, Harken gear has dominated such events as the America's Cup and Olympics. 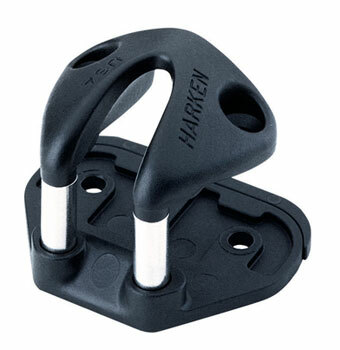 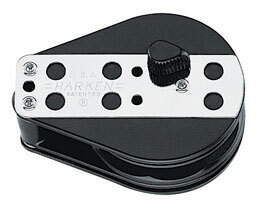 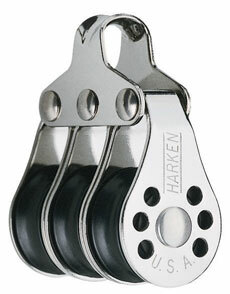 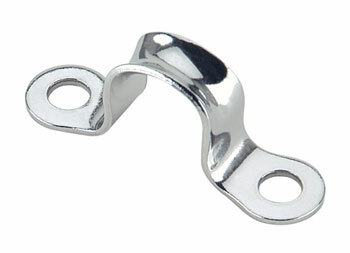 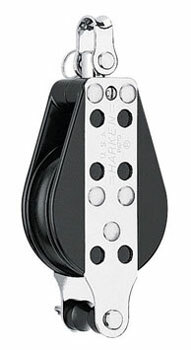 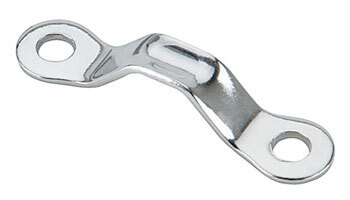 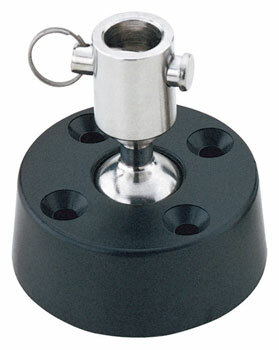 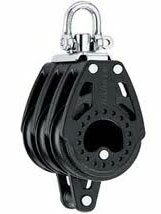 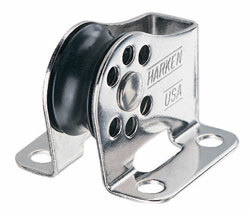 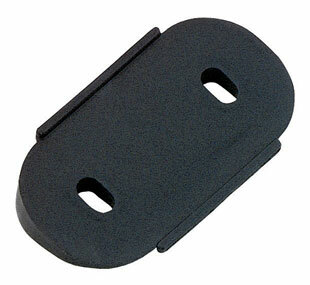 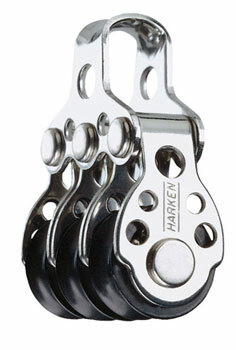 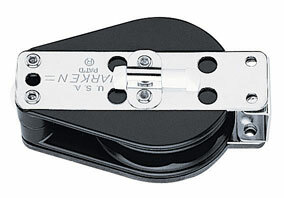 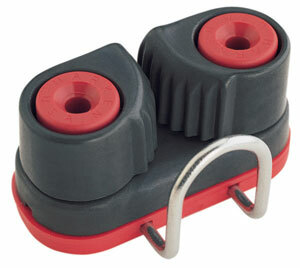 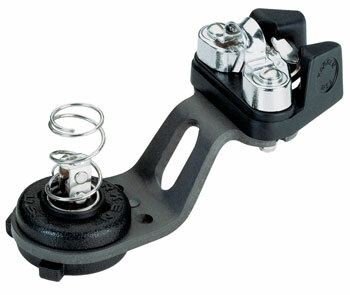 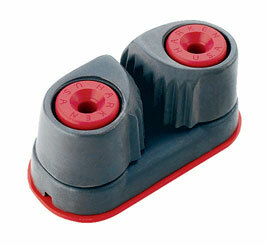 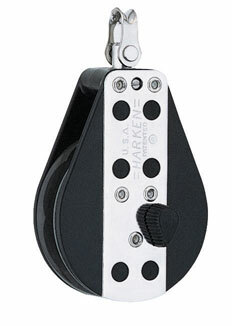 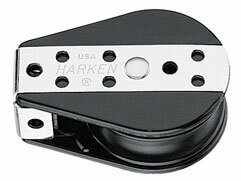 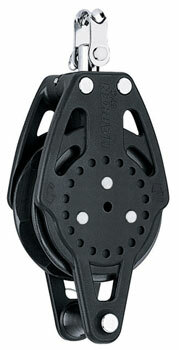 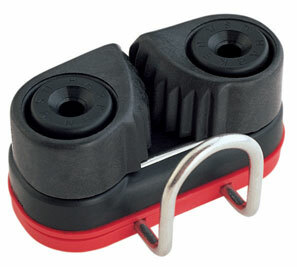 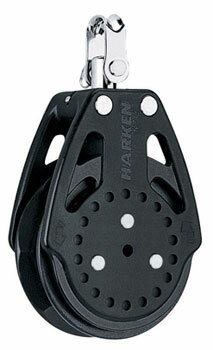 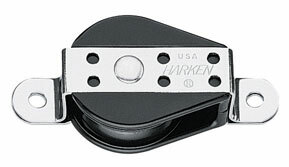 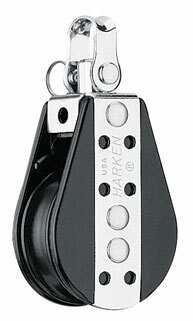 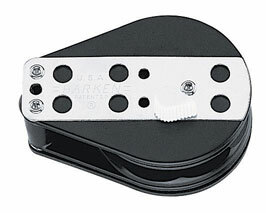 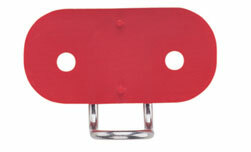 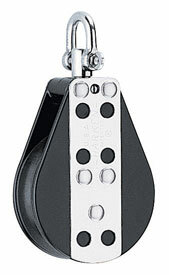 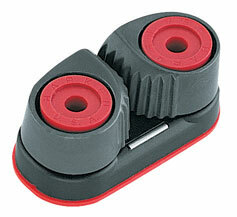 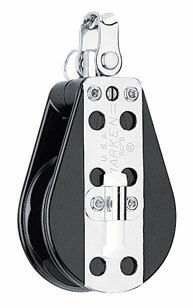 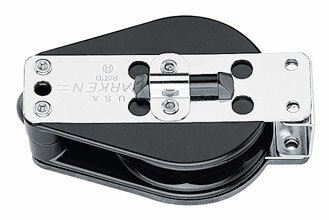 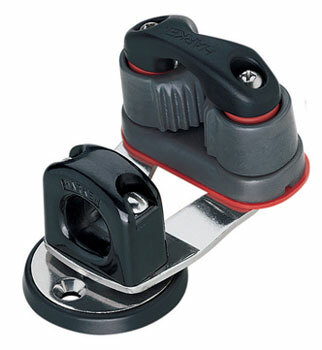 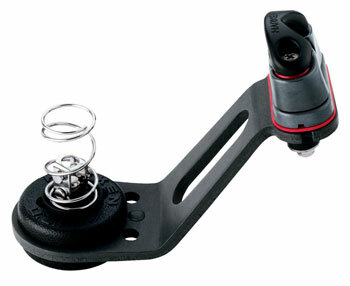 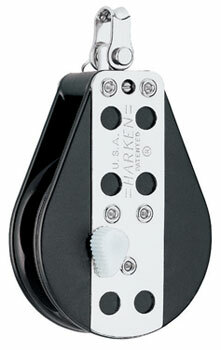 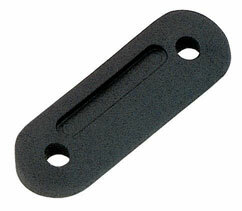 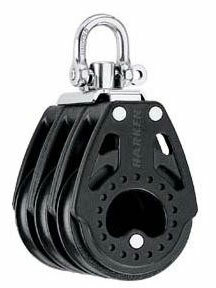 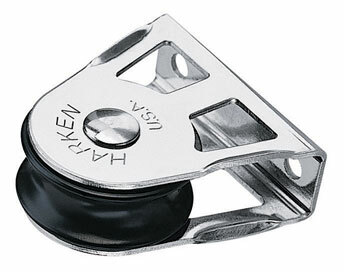 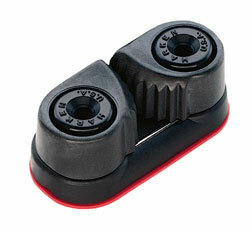 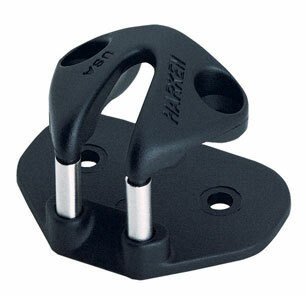 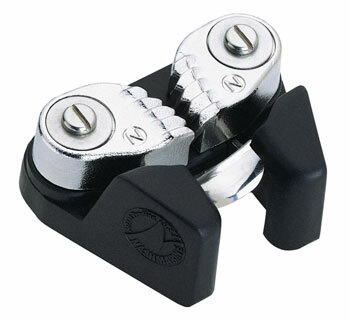 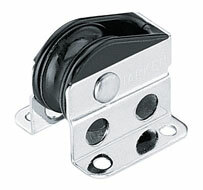 Harken sailing accessories were developed by sailors, for sailors and we think they're the best. 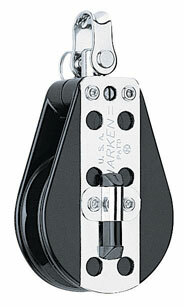 They include a line of fine Italian casual clothing, deck shoes, sunglasses, luggage and sailing gloves.